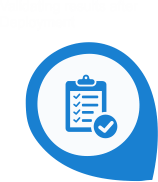 Power Your Enterprise with everything you need in an integrated platform to Succeed. 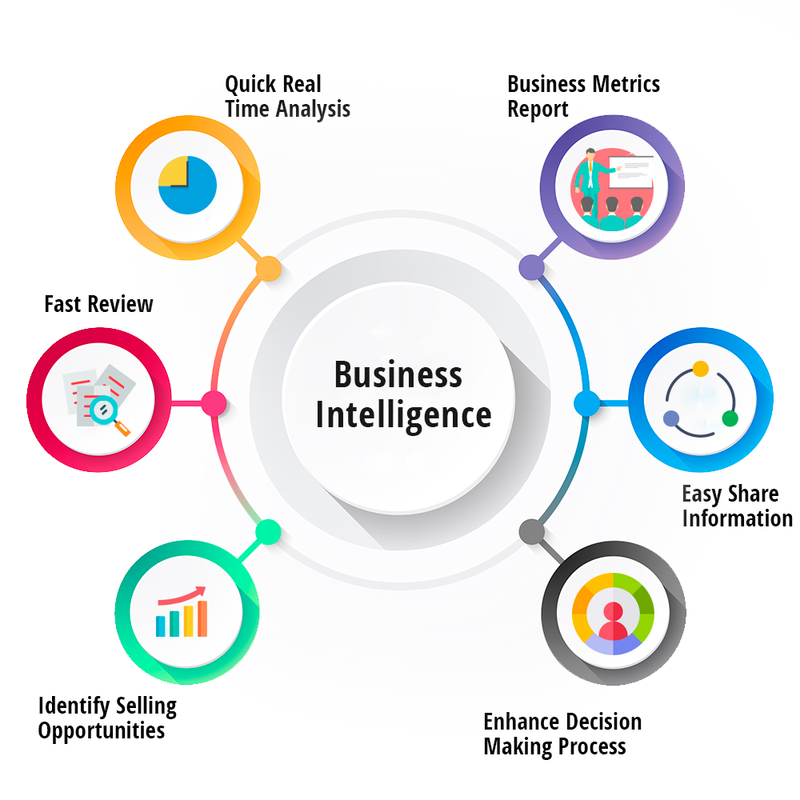 Kreyon provides modern Business Intelligence platform that helps you take the right actions at the right time using data. 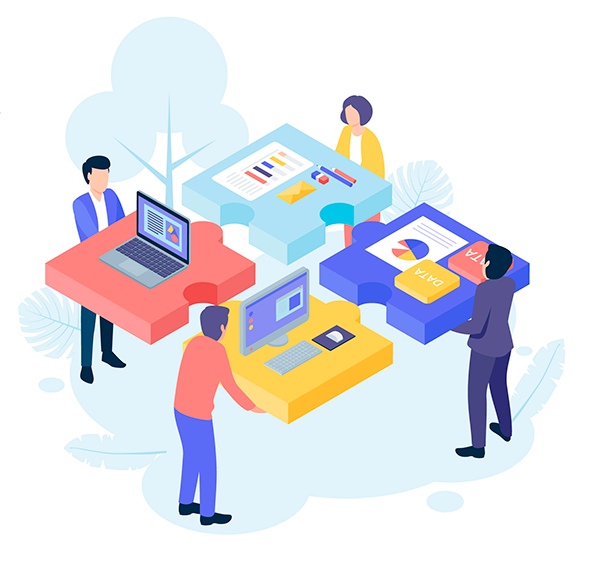 Kreyon Business intelligence Solution offers tools and systems that play a key role in the strategic planning process in an organisation. 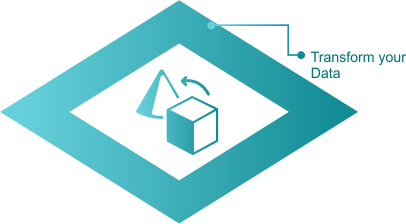 The BI solution allows a company to integrate, store, access and analyze data to use it for the Right Actions at the Right time.  Our team of BI professionals works with you to understand your key performance indicators, we then strive to collect data from various sources and map them to the KPIs. 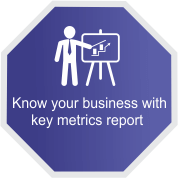 Our BI solution uncovers the data patterns and their relation to key business metrics in realtime. 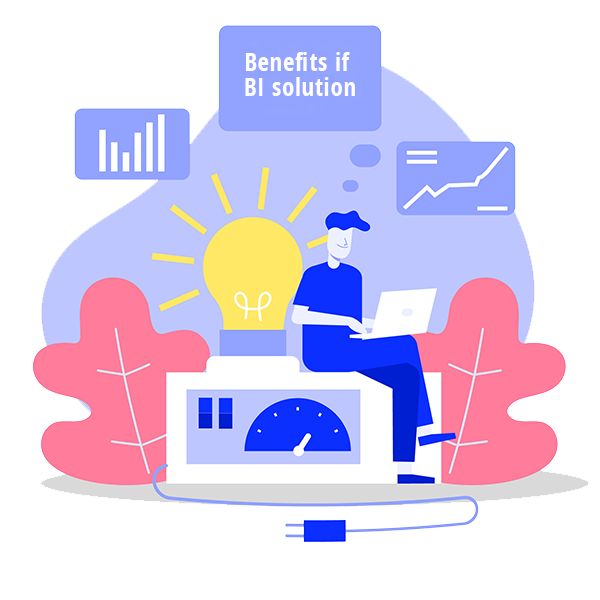 The BI Solution maps the customers, their requirements, key expectations, automates key operations and provides insights for greater efficiency, profitability and growth to power your business. 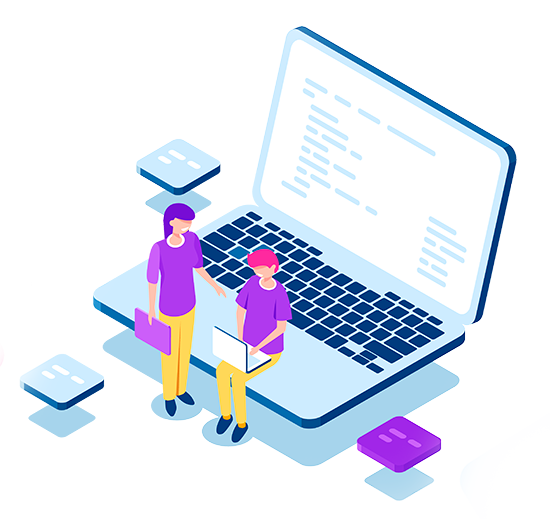 Plug into various data sources to create unified computing model that analyses relvant data and provides actionable insights for your business that make an impact. 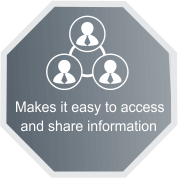 The BI solution pushes important and critical information to users even when they're not logged into the system. 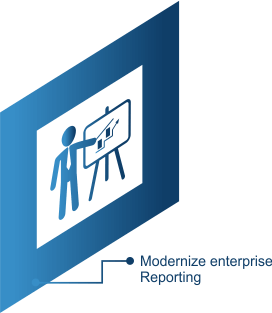 The reporting system is dynamic and changes as per the needs of the business. The most important and critical information always takes precedence.  Our powerful BI solution allows you to take informed decisions, drive business and get contextual business information to users. 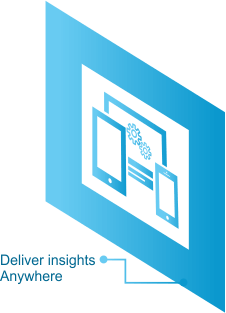 With our data analytics platform, you can improve responsiveness, reduce IT costs and workload, and drive business better with the power of computing. 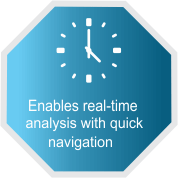 Real time information that is simple, personalised and dynamic. Get more done in less time with flexible, fast and scalable system. Kreyon is designed to take you on every step of your BI journey. Every organization has its unique BI starting point. 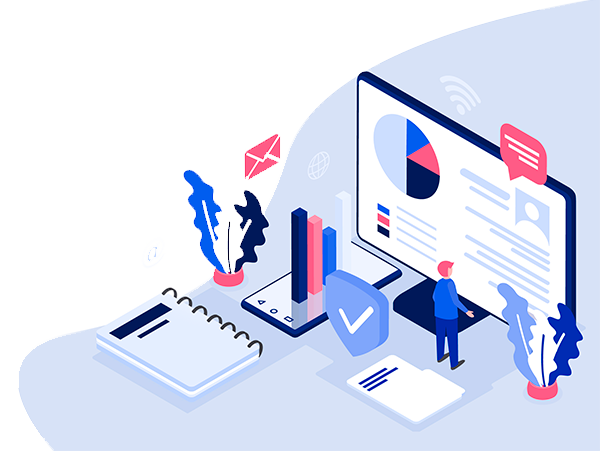 Regardless of whether you’re looking for a new solution to handle your financial reporting, or a way to enable the power users in your organization. 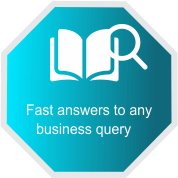 Kreyon provide business intelligence platform that offers visual data discovery tools. 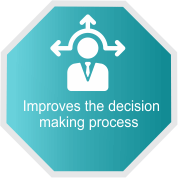 kreyon supports the decision-making process in a world that's changing faster than ever. Convey data and information in more attractive and persuasive formats. uncover statistically significant market trends and patterns. visually analyze data from multiple perspectives. manipulate and view data outcomes in different senarious.  The solution is geared to provide you the Results that transform Your company. Highest Impact & ROI. 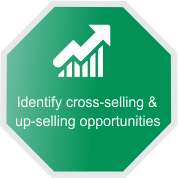 Analyze, customize and implement the customer's most pressing needs. 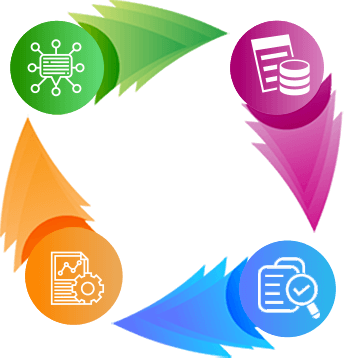 Create an Automated Workflow and get actionable insights to tackle dynamically changing business. Improve your brand value with digitisation and improve your business productivity.